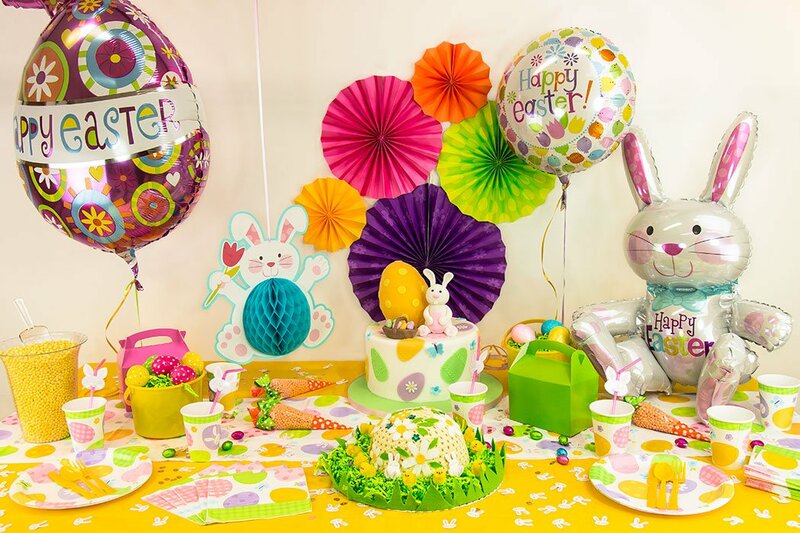 Today we’re throwing an Easter eggstravaganza with dozens of eggsellent Easter party ideas that are fun for the kids and look really pretty too! 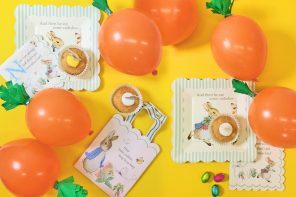 It’s all about bunnies, spring colours and cute finishing touches that really make your party something special – from clever carrot treat bags to unique Easter bonnet ideas, we’ve got all the inspiration you need for a cracking Easter party covered! It’s springtime so bright colours are a must! 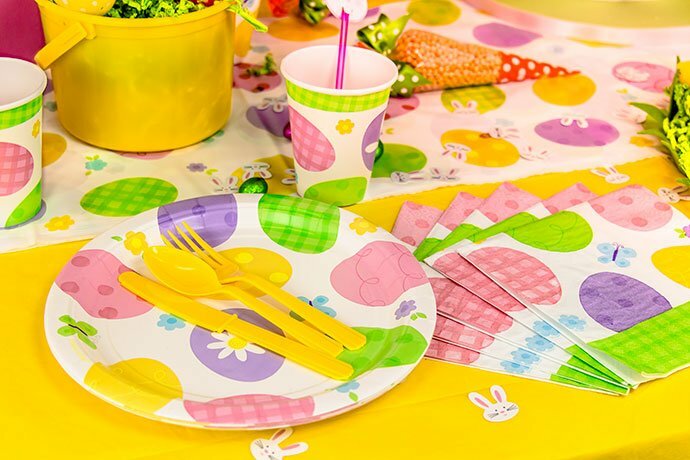 We started off with some Easter tableware and then built the party up from there. We chose a yellow tablecloth as it’s one of the main colours in the tableware but green, pink or lilac would work great too. 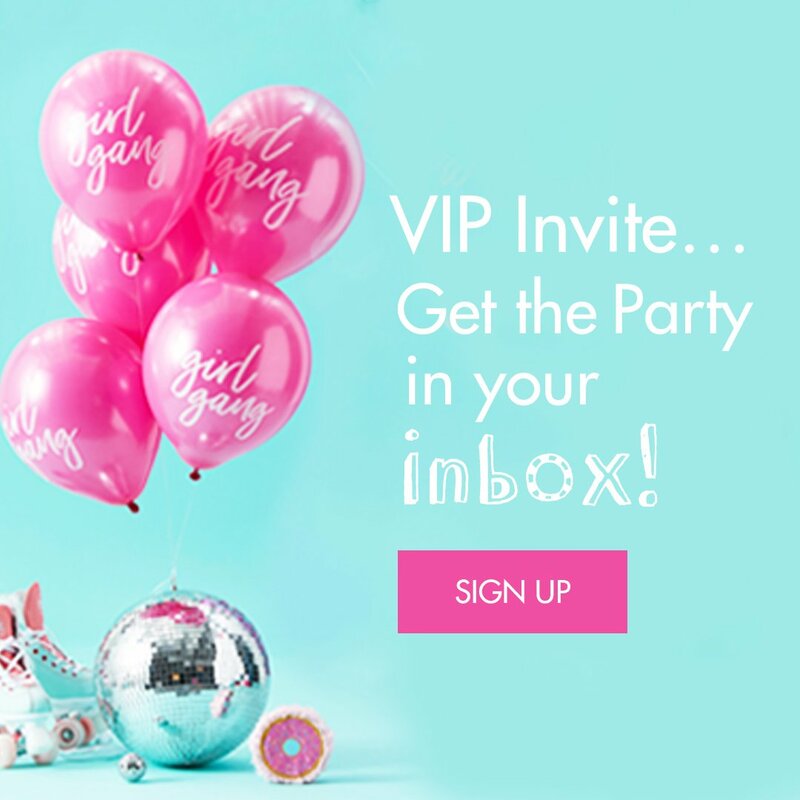 It’s completely up to you – the main thing is deciding whether you want to go bright and bold or with cute pastel colours. 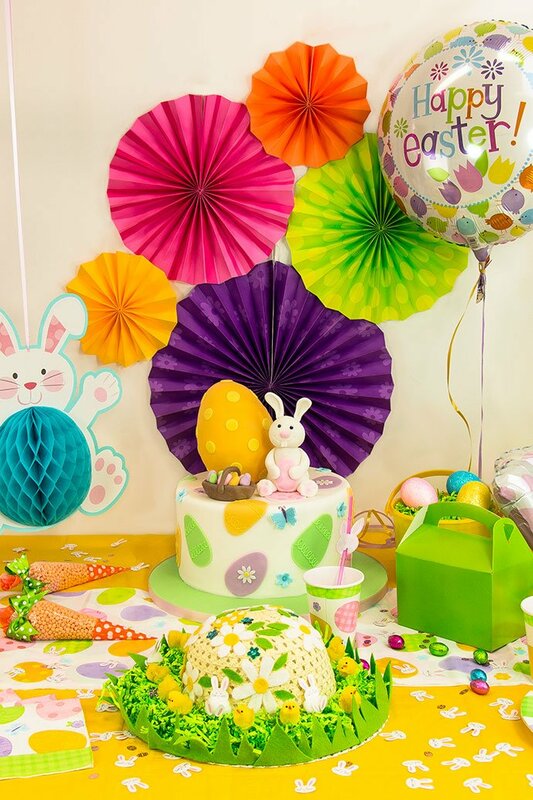 Easter decorations – the cuter, the better! 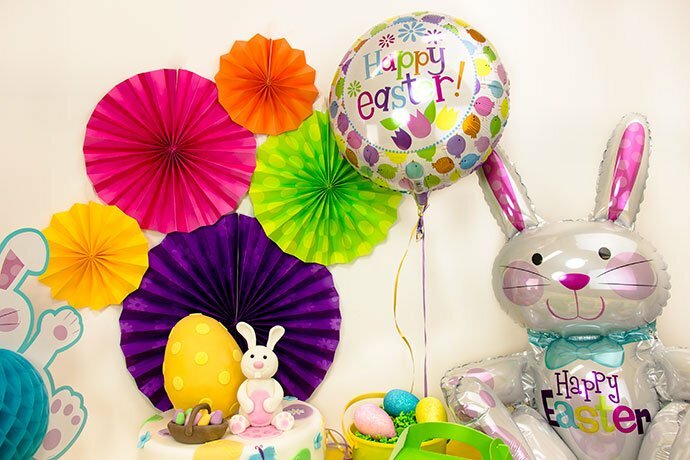 A couple of hanging decorations, a rabbit cake topper, some bunny-shaped confetti and an adorable Easter rabbit balloon are enough to keep the theme going without going overboard. And it looks rather cute too! We were absolutely made up with our bright and colourful fan background. It was the first time we’d ever done it and we were really pleased with how it turned out! We improvised with a pack of multi-coloured paper fans and found it’s not actually as hard as it looks to stick them onto the wall – a big blob of blue tac is enough to do it and it shouldn’t mark your wall either. Asymmetrical works best so don’t try and make it too neat. Anything goes! Aside from the obvious (chocolate and lots of it!) 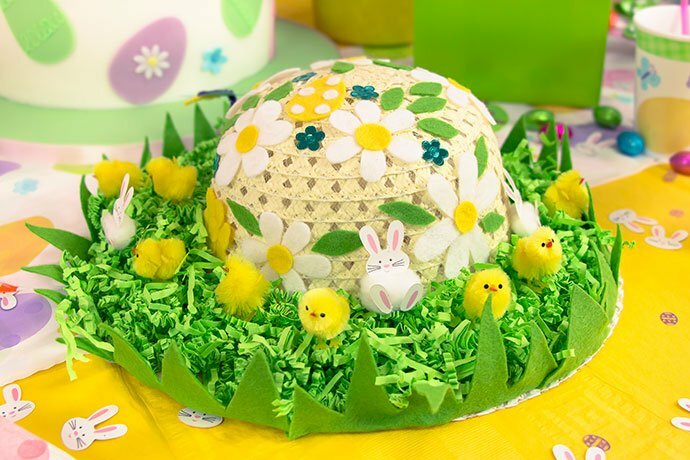 Easter is a great opportunity to get creative with food. We were lucky enough to get this amazing Easter cake off Richard’s Cakes in Manchester but if you don’t have expert cake decorators near you, you could always have a go at sculpting a rabbit out of icing yourself! It’s a fun activity to do with the kids and you could even have a little competition to see who can do the best one! 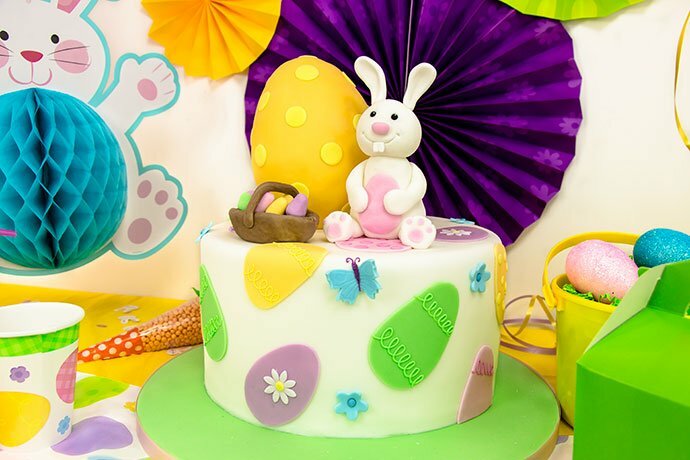 We’re also a massive fan of Easter cupcakes and nowadays there are so many Easter-themed cupcake designs to choose from far beyond the usual chocolate nests (not that we don’t still love them). Check out our Easter food ideas Pinterest board for loads of inspiration to get cooking this Easter. 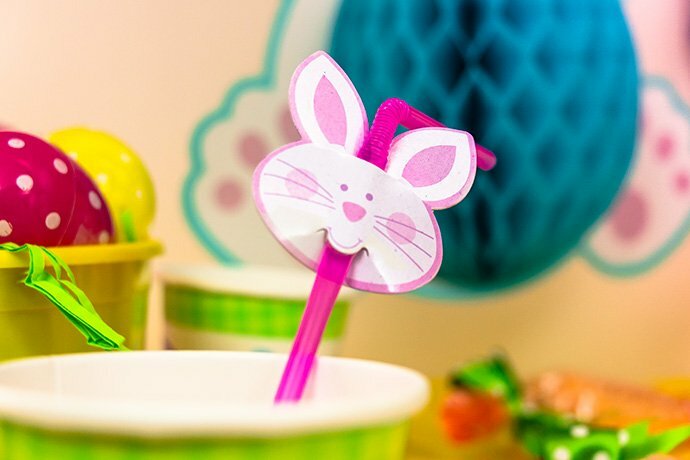 This is a really fun Easter craft idea that’s so easy to do with children! 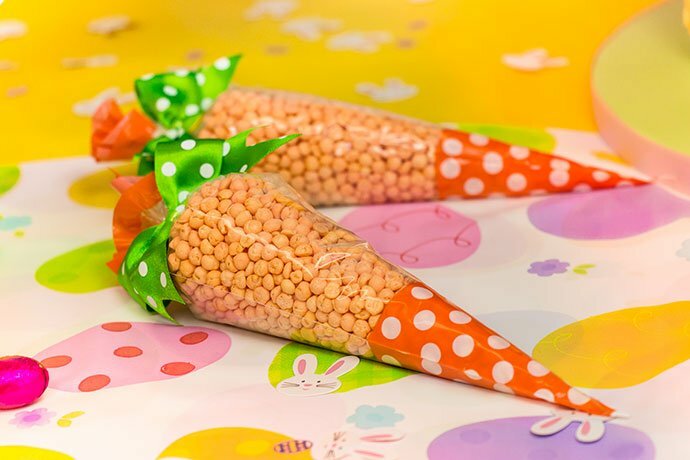 All you need is some clear cone-shaped bags, some orange sweets and green ribbon! Simply fill each treat bag with some orange sweets (we’d recommend orange millions), leaving enough room to bunch the top of the bag together and tie it with a piece of green ribbon. 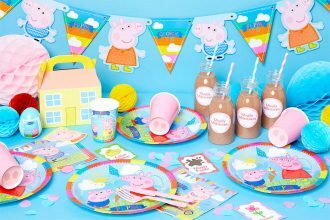 And there you have it – a great alternative to Easter eggs and a fun addition to your Easter party. For another easy Easter craft you could have a go at making our cute paper plate baskets that would be perfect for your Easter egg hunt. 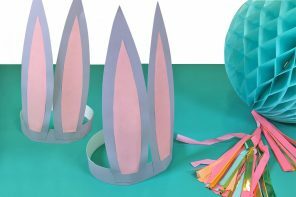 Decorating Easter bonnets has been a springtime staple for generations and people seem to be getting more creative than ever with their ideas! We love the idea of turning the brim of your hat into a little springtime scene. 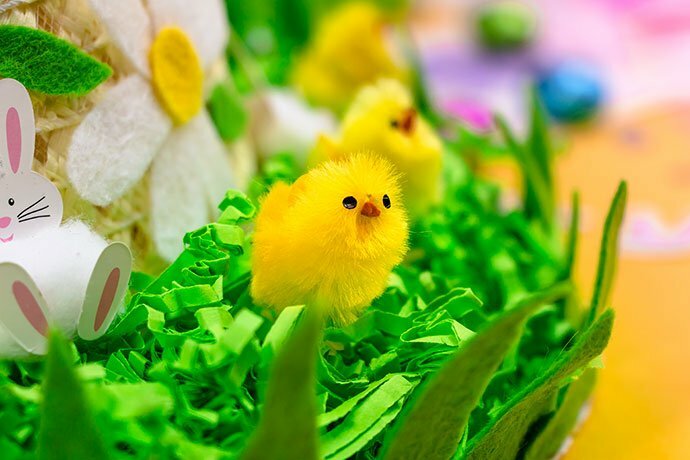 We used shredded green paper to make the brim look like grass and stuck on some cute little chicks. The bunnies are actually small balls of cotton wool stuck to the bunny confetti that’s scattered on the table! 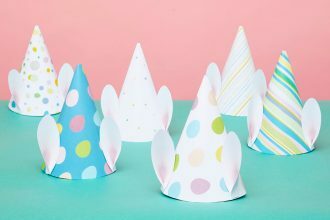 We’ve got loads more Easter bonnet ideas for you to browse through too – just hop over to our Pinterest board to find them! 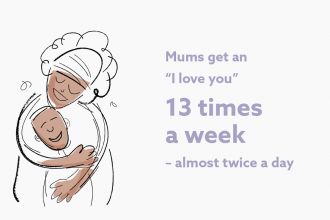 This is a tricky one as most parents don’t want to overload their kids with chocolate. (Bad teeth and hyperactivity? No thank you!) But at the same time Easter isn’t really a gift-giving holiday in the same way that Christmas is so you shouldn’t have to spend loads of money on proper presents either. If you want to swap sugary treats for something else, we’d suggest giving your kids fillable Easter eggs containing small trinkets. Think a homemade Kinder Surprise – just pull the plastic egg apart, fill it with a little gift and give it to your child on Easter Sunday. 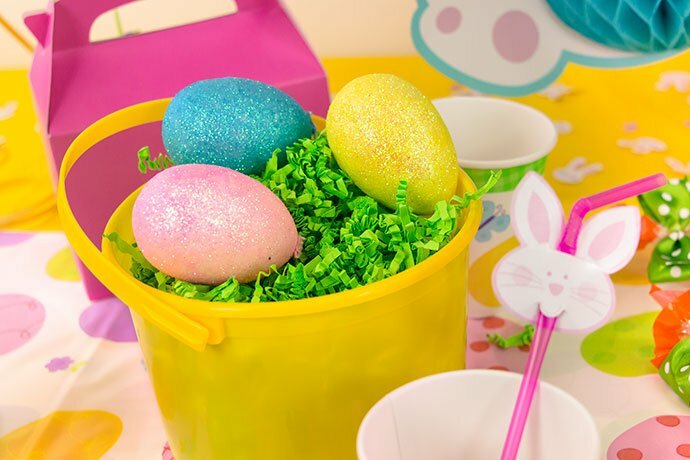 You could even make it fun by hiding the eggs and making your kids hunt for them!